Left the hotel at 7:30PM. 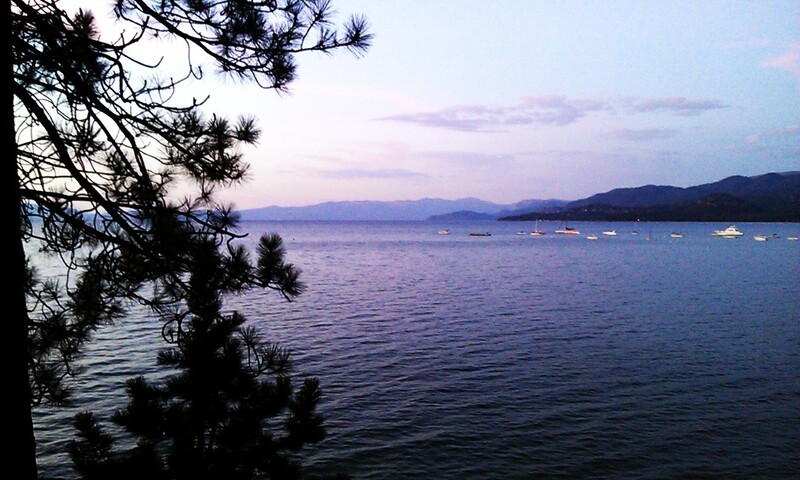 The weather in Tahoe last night was AMAZING! Nice, clear, cool, slight breeze…perfect. Walk (mostly) on pavement. Total run was 4.2 miles. My left foot is a mess since I got here. I don’t know what is going on with it this time, but it really sore. The walk helped. Yeah, man…it’s so nice up here. I can’t wait until we can move up here permanently. I would love for these to be my morning run views.